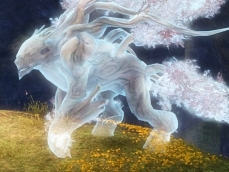 MMO MMORPG News·Articles·Guild Wars 2 @ PAX Prime 2015: Raids, Release Date, and F2P! Guild Wars 2 @ PAX Prime 2015: Raids, Release Date, and F2P! ArenaNet hit PAX Prime this year hard with three major announcements for Guild Wars 2 – culminating in the reveal of the base game going free to play starting now! 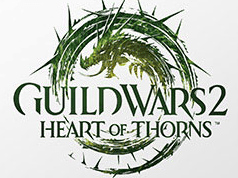 First off: Guild Wars 2: Heart of Thorns will launch on October 23! 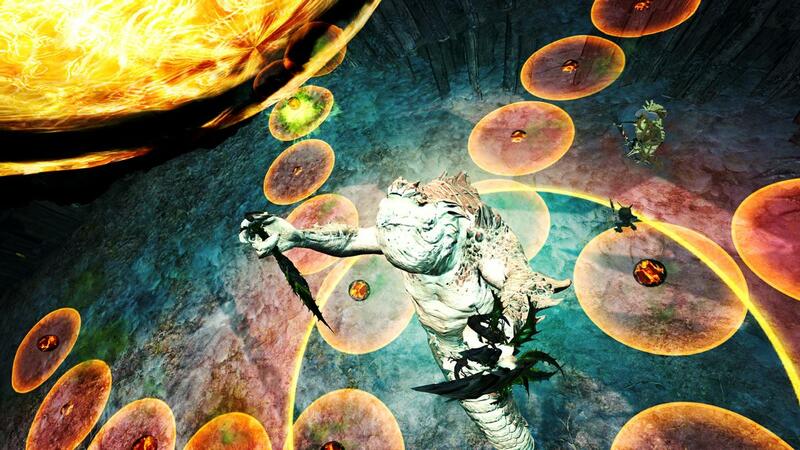 Finally, Guild Wars 2 is now available to play for free (without purchasing the base game). The expansion, Heart of Thorns, will still require purchase, but players can now jump in the base game and experience what it has to offer.